Located on the southern shore of San Francisco Bay in Silicon Valley, and with more than one million inhabitants, San José is the third biggest city in California. 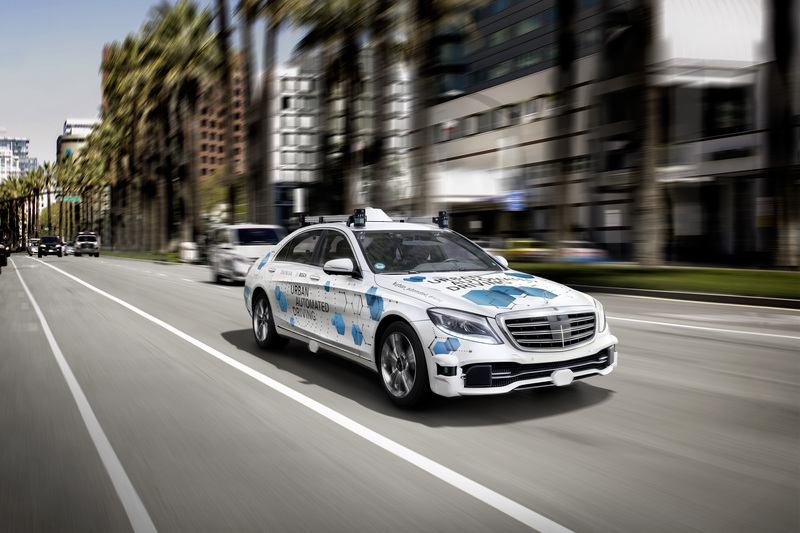 It is planned to be the pilot city for trials, targeted to begin during the second half of 2019, of the highly and fully automated driving (SAE Level 4/5) on-demand ride-hailing service recently announced by Bosch and Daimler. The three parties have signed a memorandum of understanding to pursue and finalize this activity. Using automated Mercedes-Benz S-Class vehicles, Bosch and Daimler propose to offer the service to a selected user community in the San Carlos/Stevens Creek corridor between downtown and west San José. With its population expected to grow 40 percent in the next two decades, the metropolitan area faces growing transportation challenges. Moreover, San José wants to prepare itself for a future in which autonomous cars hit the streets.